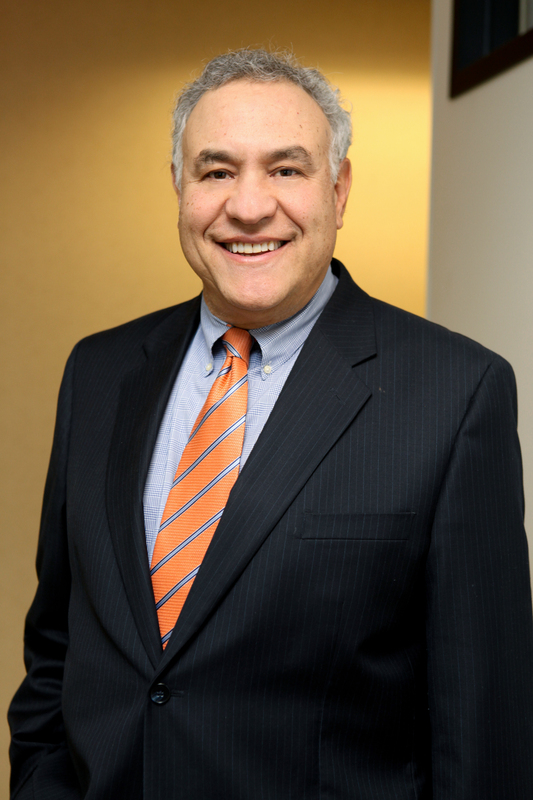 Kosnett Law Firm combines the talents of James Victor Kosnett , an Administrative law attorney specializing in Education law and Professional Licensing, with those of his son, Louis V. Kosnett, specializing in Criminal Law & Civil Litigation. Call us 24/7 at (310) - 751 -0446 or fill out the form below to receive a free and confidential initial consultation. 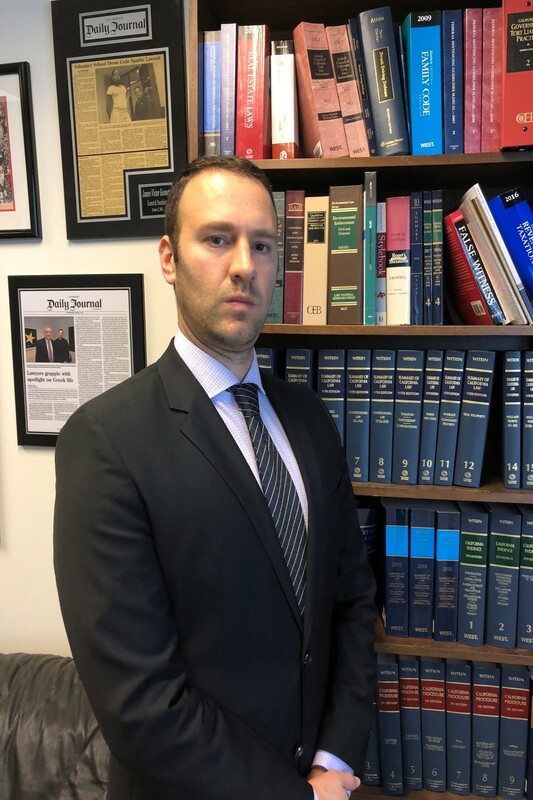 Kosnett Law Firm is a Los Angeles law firm serving all of Southern and Central California in the areas of administrative, education, employment, and criminal law. 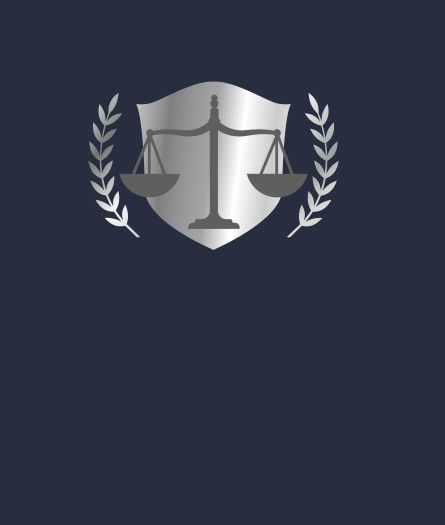 Our clients range from licensed professionals facing disciplinary issues to applicants for licensure, students at every grade level, workers and employers, and criminal defendants, both juvenile and adult.